What an incredible renovation on this 1950's Colonial; effective age 2017. This complete renovation is sure to please today's discerning buyer! The interior has been re-imagined with a new chef's maple kitchen including granite counters, stainless steel appliances, glass back splash and 2'x2' ceramic tile floor. All new bathrooms with floor and wall tiles, new vanities and tubs. The master has 2'x2' ceramic tile floor. New and refinished hardwoods. New HVAC. Recessed lighting and ceiling fans. New trim and freshly painted. From the outside: new windows, siding gutters, down spouts and driveway. Front porch and rear patio. Oversized garage. 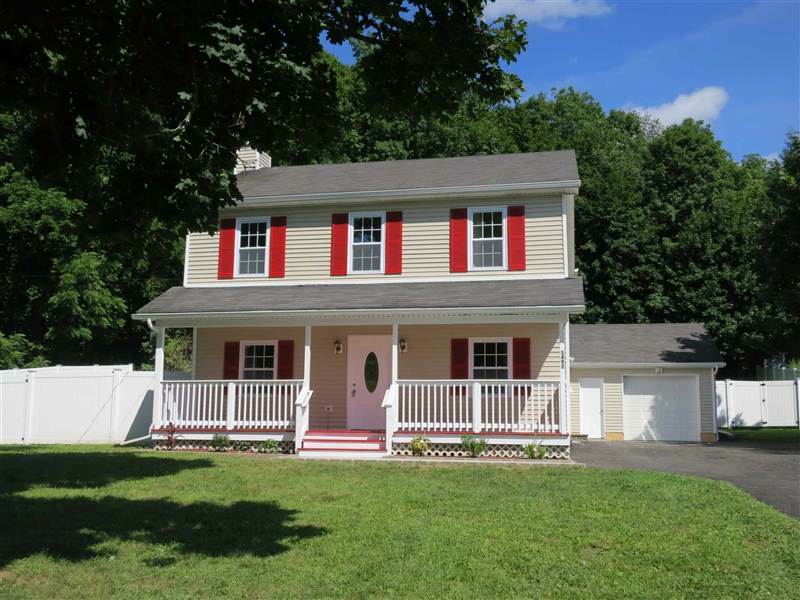 All this on .85 of a nearly level, private acre just minutes to Taconic, I-84, Schools and Town Center for shopping. This home is ready for occupancy. A must see!